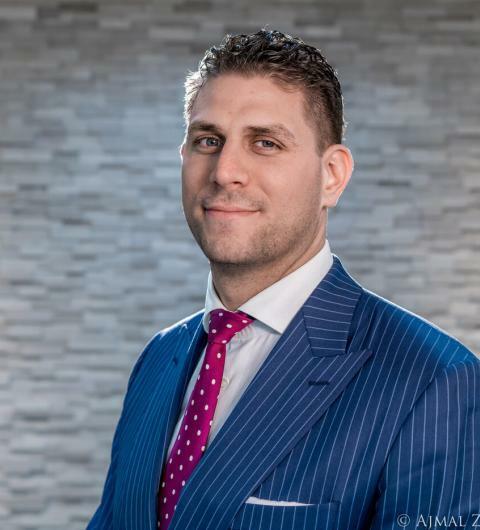 He has specialized entirely in First and Third Party No-Fault Auto Injury since passing the bar in November 2012 and was previously employed at GEICO Indemnity Company where he gained valuable experience working on the defense side. David has returned to the plaintiff’s side where he continues to advocate for medical providers and clients alike zealously. In his free time, David enjoys traveling internationally, playing basketball and enjoying a good beer while watching a sports game.